It’s said that necessity is the mother of invention. 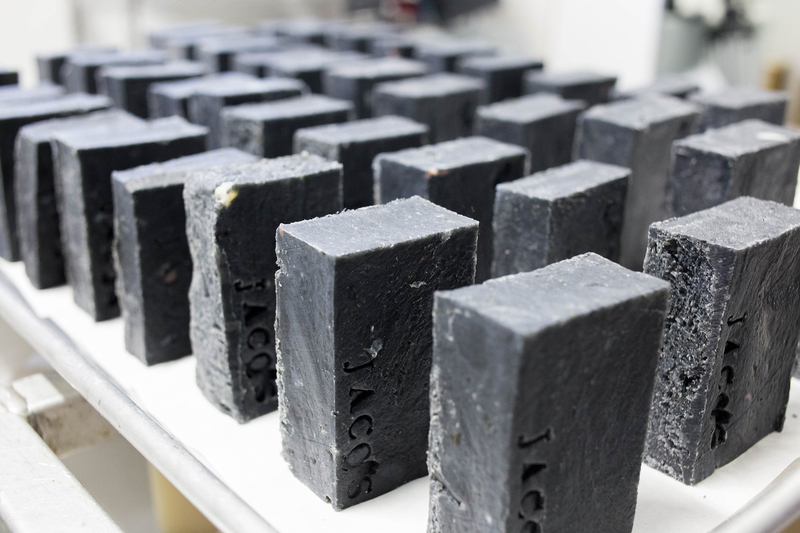 So if you take invention and mix it with an intelligent, driven and creative individual who understands the harmful effects of poisonous products on our skin, then you get Jacq’s, a natural beauty brand founded by Barbara Jacques. Six years ago, when Barbara was pregnant with her first child, her doctor discovered an ovarian tumor that put her on bedrest with few medical answers. 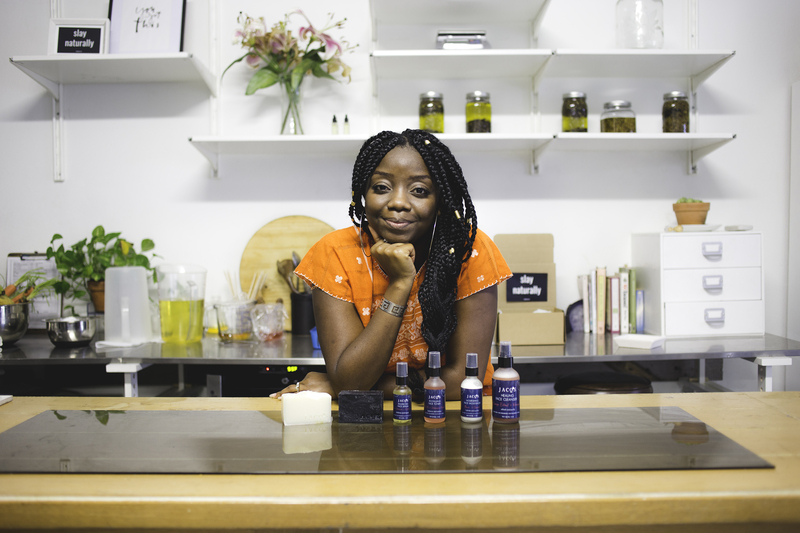 After deep diving into holistic healing and the importance of self-care and diet, Barbara discovered that what she was using on her skin was just as important. 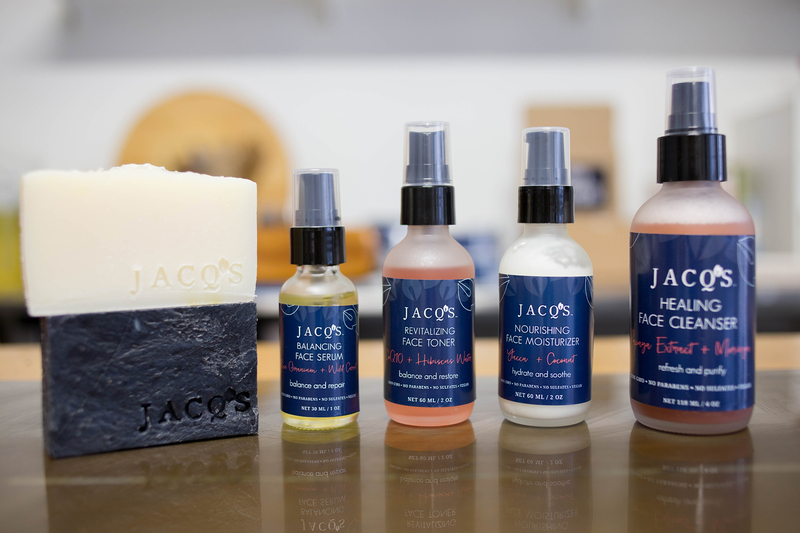 Turning to her kitchen, using natural and organic ingredients, Barbara birthed a non-toxic skin-care line that’s designed to feed and heal the skin. 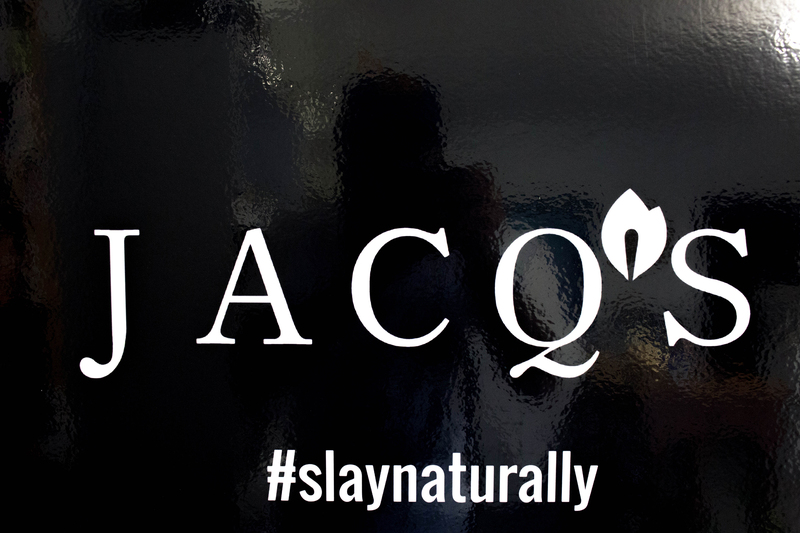 Today, Barbara and her husband James, have grown Jacq’s to offer an array of products designed for all skin tones with the goal of making every woman (and man) look good, feel good and slay naturally.